Hyundai vehicles are enjoying the limelight after picking up two out of three North American Car, Utility and Truck of the Year Awards. The Kona and Kona EV won best utility vehicle at the Detroit auto show while the Korean automaker’s luxury brand, Genesis, gathered the best car award for the Genesis G70. 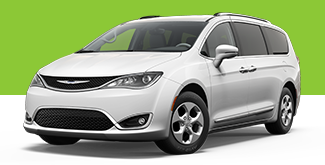 Known as the “Oscars of the auto industry,” these accolades are awarded by an independent panel of automotive journalists who make their decisions based on innovation, design, safety, performance, technology, driver satisfaction and value. The award-winning Kona Electric utility. 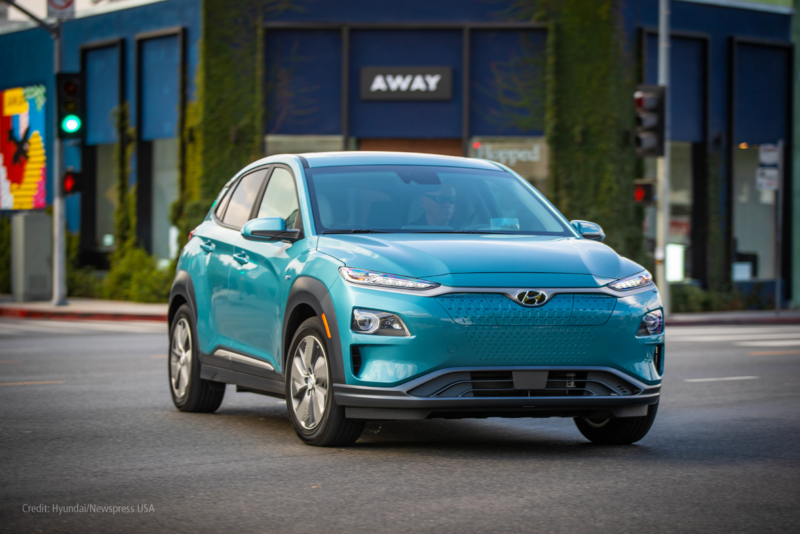 Hyundai’s Kona and its electric version beat fellow finalists, the Acura RDX and Jaguar I-Pace, in a competitive field of 20 SUVs. Luxury sedan the Genesis G70 is the “real deal,” according to judges. 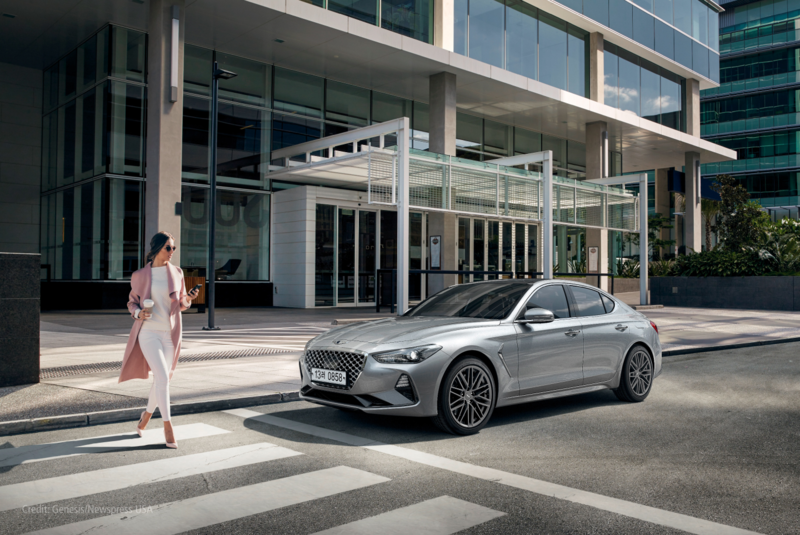 The Genesis G70 sports sedan took the honors in the best car category ahead of the Honda Insight hybrid and Volvo’s S60/V60 sports sedan and wagon. “The Genesis G70 doesn’t just go toe-to-toe with segment mainstays like the BMW 3 Series, Audi A4 and Mercedes-Benz C-Class – it beats them all in driver engagement while positively slaying them on value for the dollar,” said Chris Paukert, vice-president of the awards organization, and executive editor of Roadshow by CNET. Ram’s tough 1500 pickup truck is also a family pleaser. 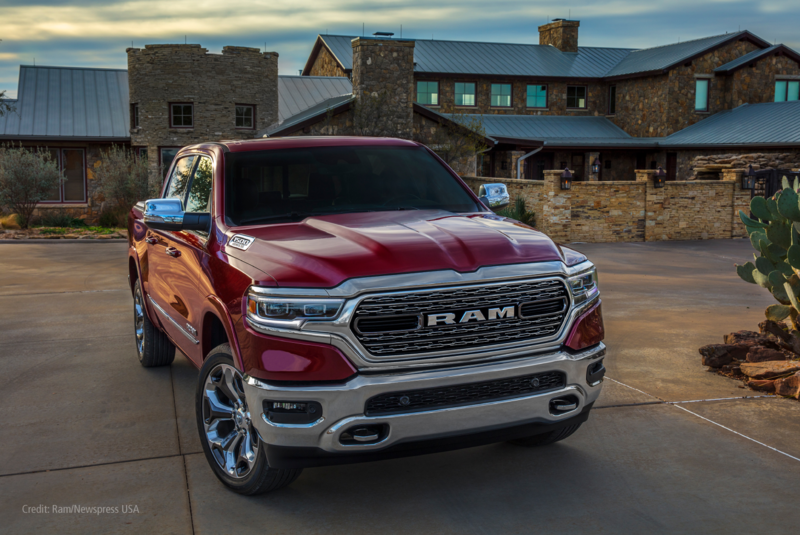 The Ram 1500 was named North American Truck of the Year thanks to its attention to interior comfort and convenience as well as to cargo hauling and towing. 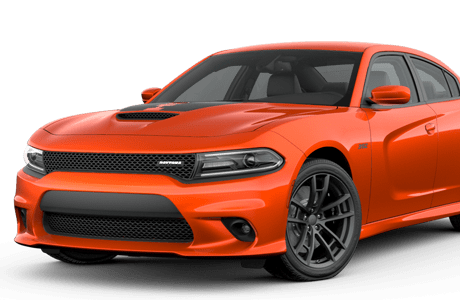 “As the industry’s cars, trucks and utility vehicles continue to get better and better, automakers are unwittingly making our deliberations as jurors tougher and tougher,” said Paukert. Fortunately, that likely means a more rewarding drive for consumers.